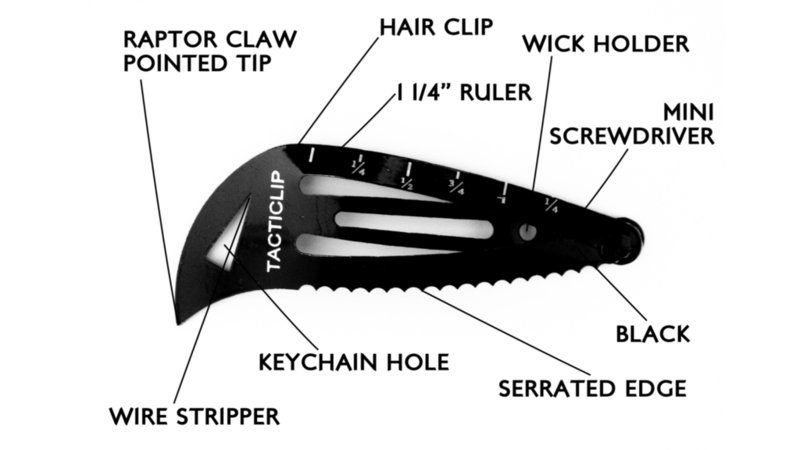 The Tacticlip® design was inspired when I realized many women don’t have a pocket for a knife. But they still have one place of innovative storage that is readily accessible: their hair. Thus Tacticlip® was born. 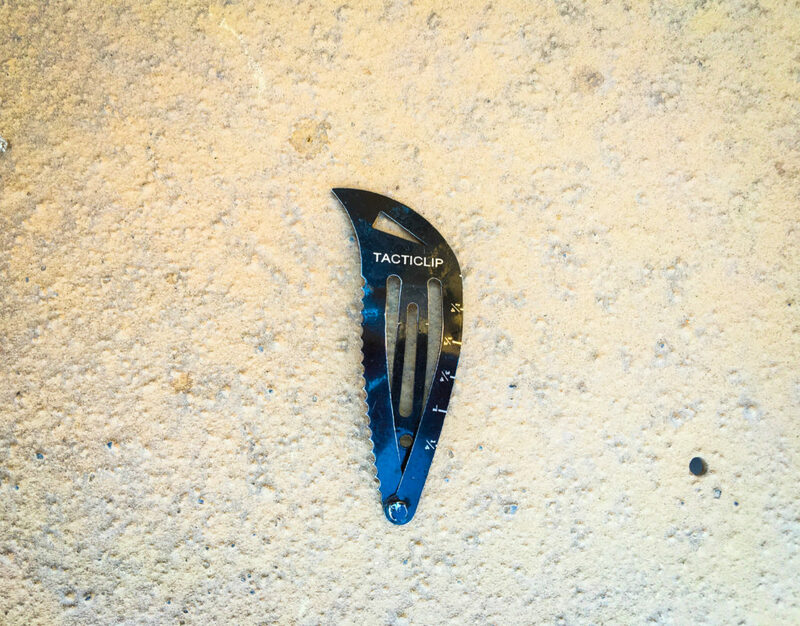 After over a year of research, field-testing, and drawing on the best design elements from the most highly rated keychain multi-tools on the market, Tacticlip® was established. The most common question I get is, “Will Tacticlip cut hair?” Answer: No, Tacticlip does not cut hair. It is not a “razor edge,” which is why it is not classified as a knife. 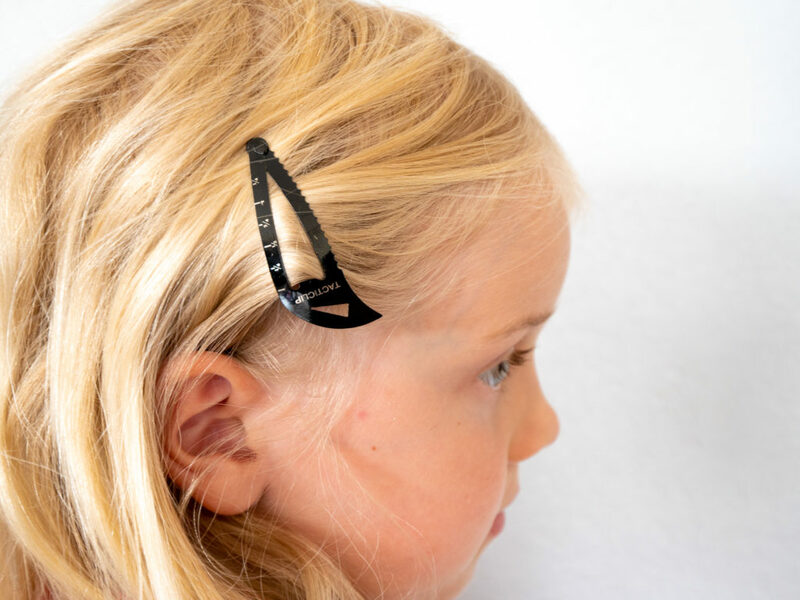 It operates just like a conventional hair clip (e.g. 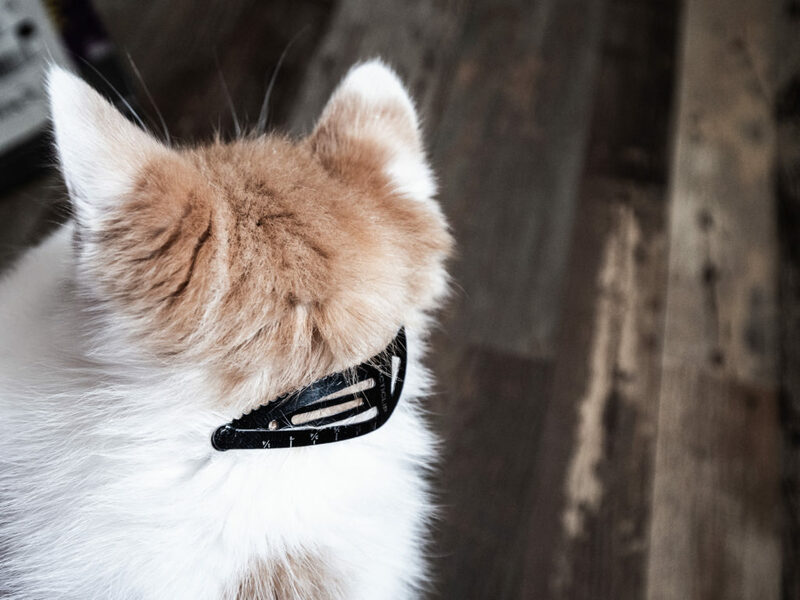 Tacticlip® does not snag hair), only there’s a raptor claw tip integrated into the design.